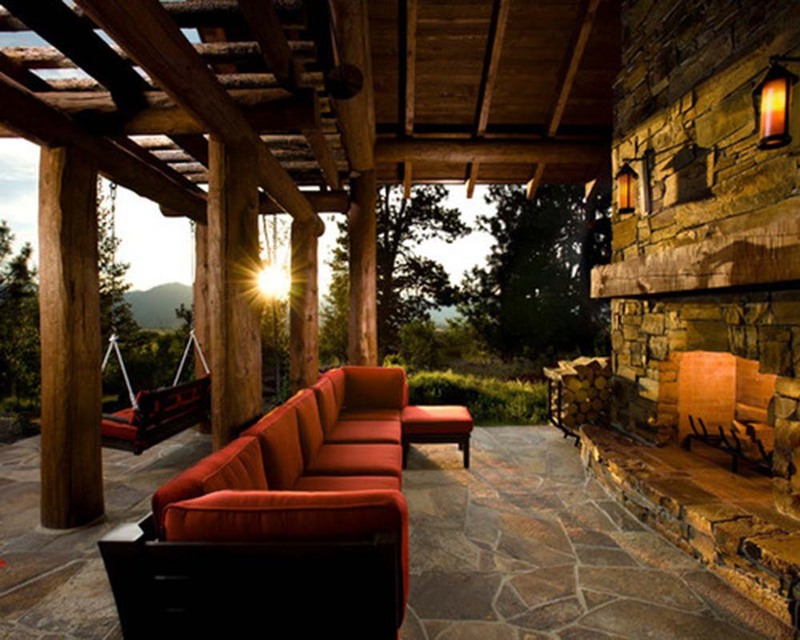 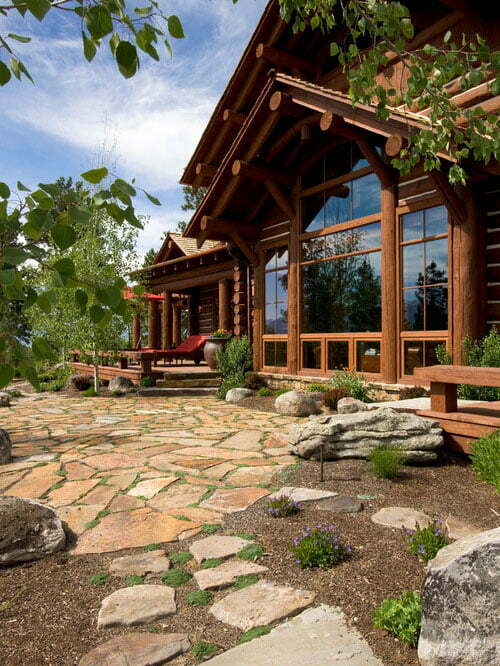 Dreaming of having a perfect summer house? 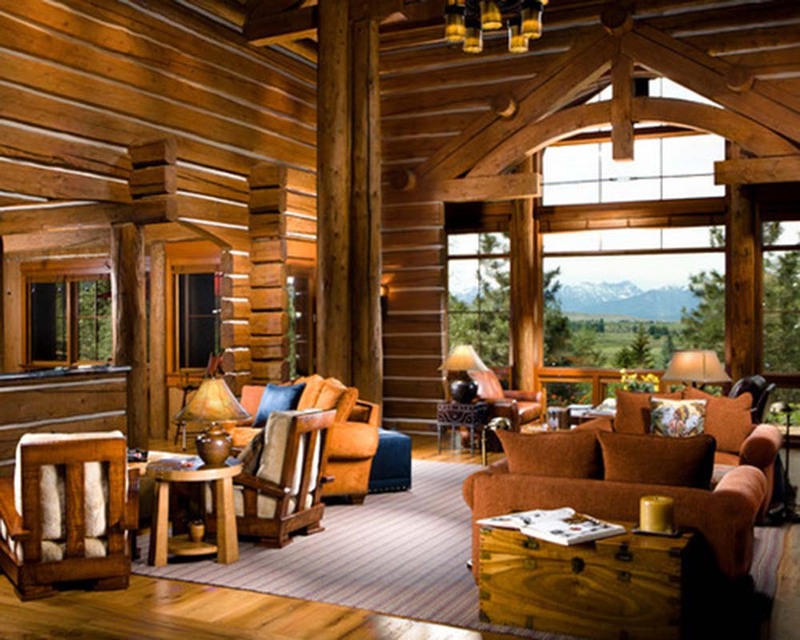 Or spending a weekend getaway somewhere luxurious but with an affordable price? 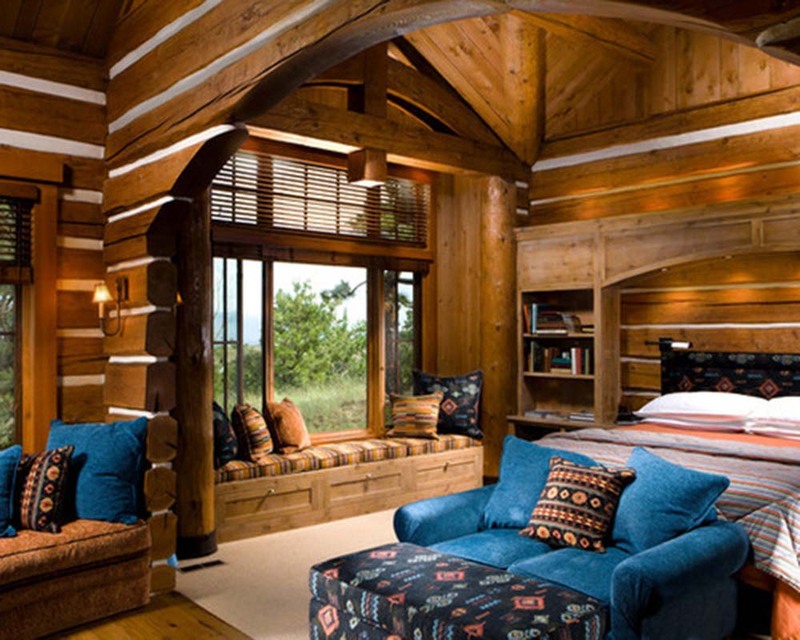 Then this wooden cabin was made just for you! 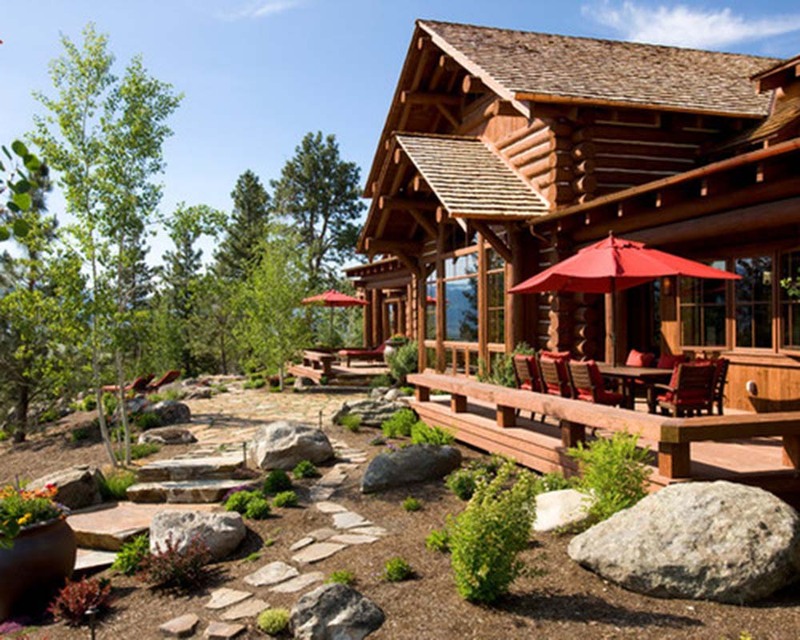 Made from the finest timber and glass; this jaw-dropping timber cabin with luxurious interior design is something to look forward to. 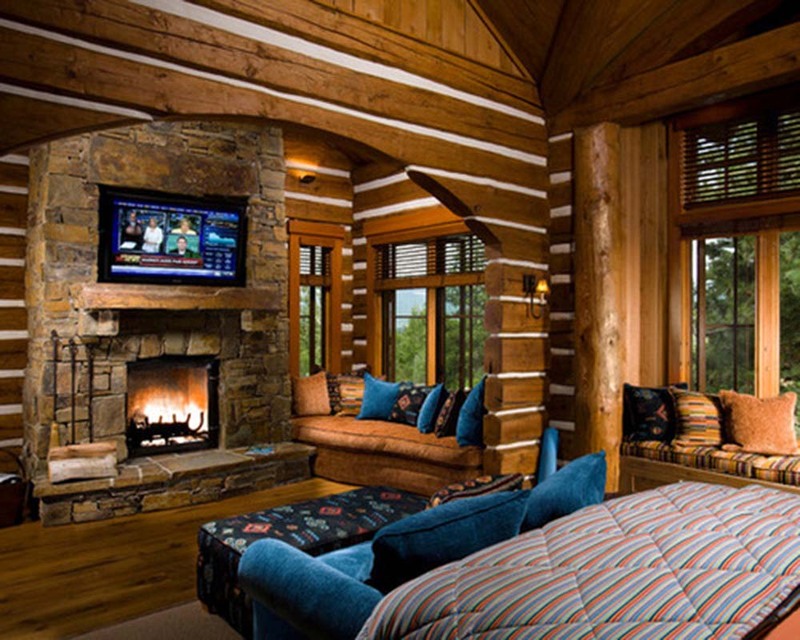 This luxurious cabin screams class and extravagance. 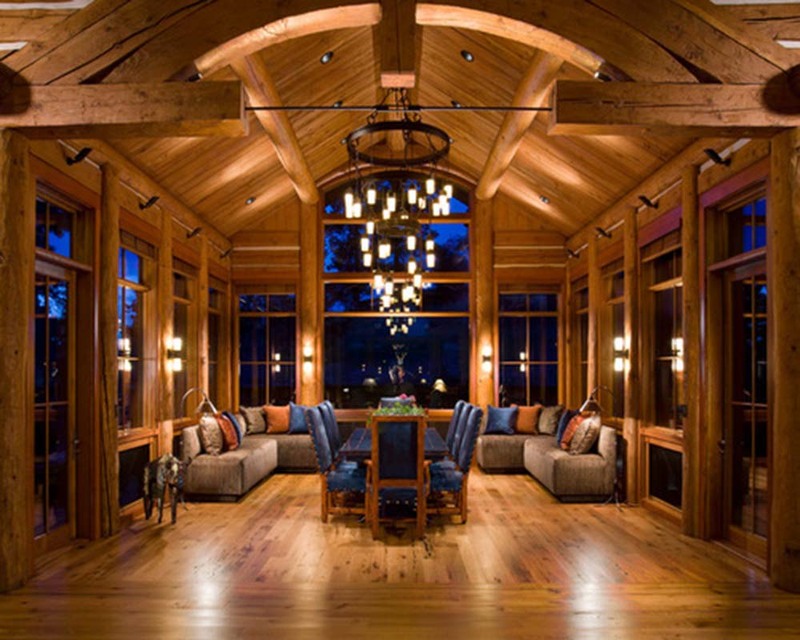 What makes this cabin stand out is the simple yet classy combination of glass and timber on the outside and the luxurious details and design on the inside. 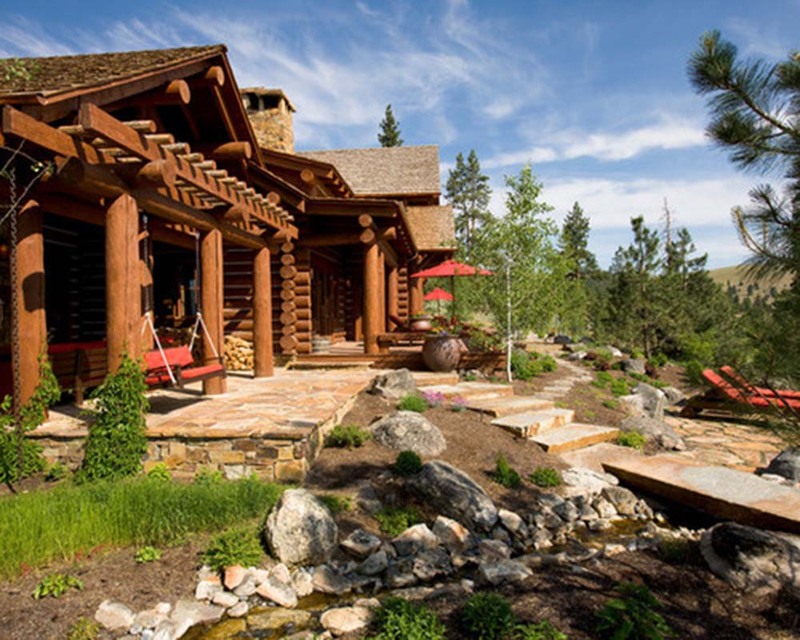 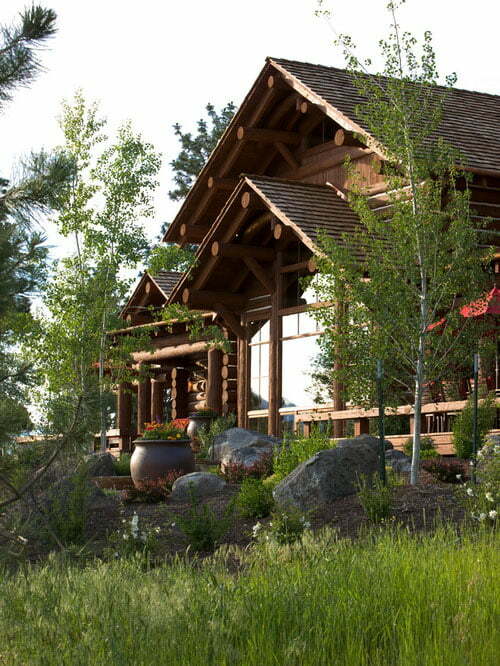 The wooden cabin’s overall landscape paired with its remarkable structure will definitely blow your mind. 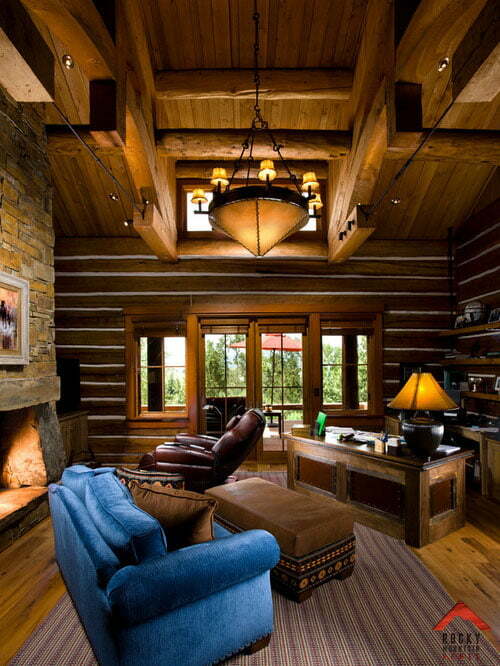 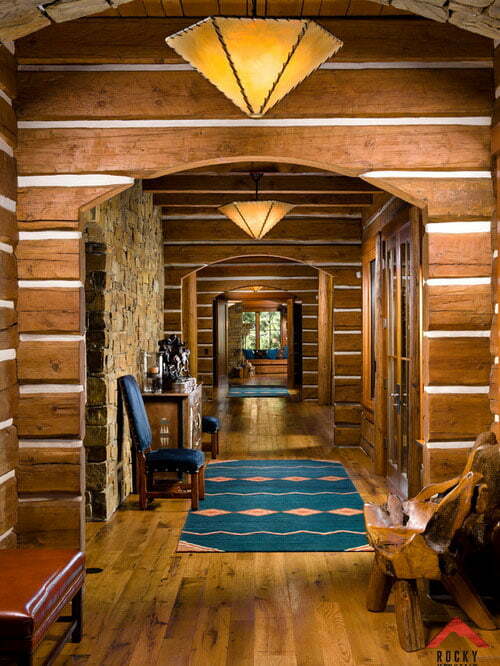 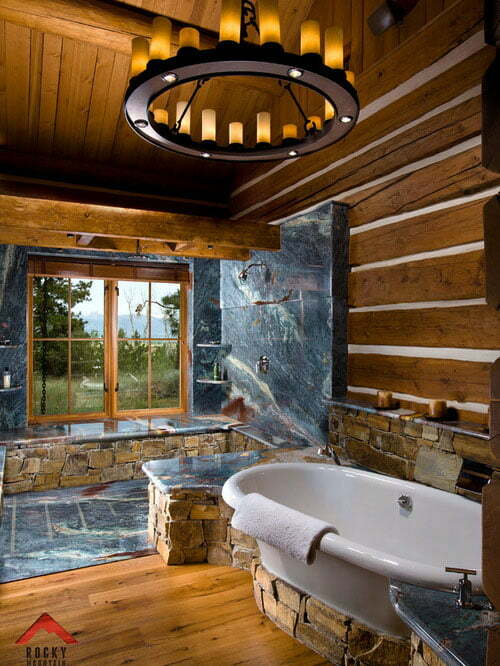 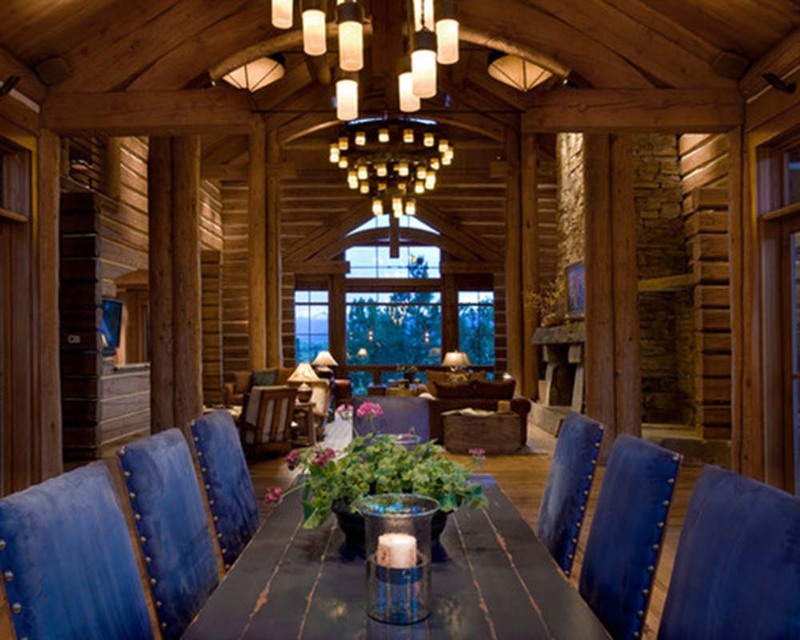 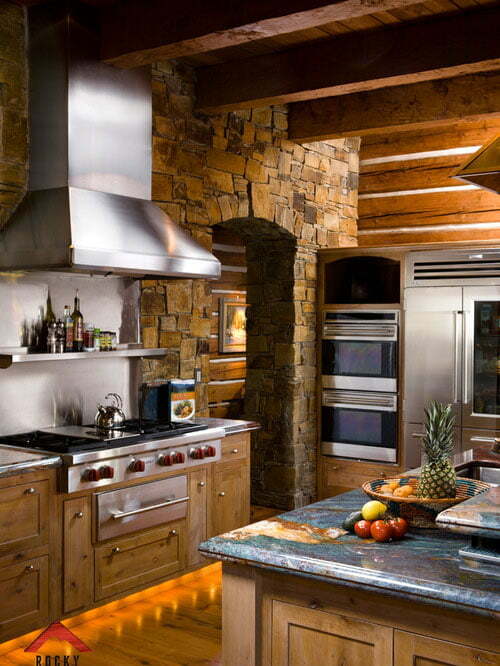 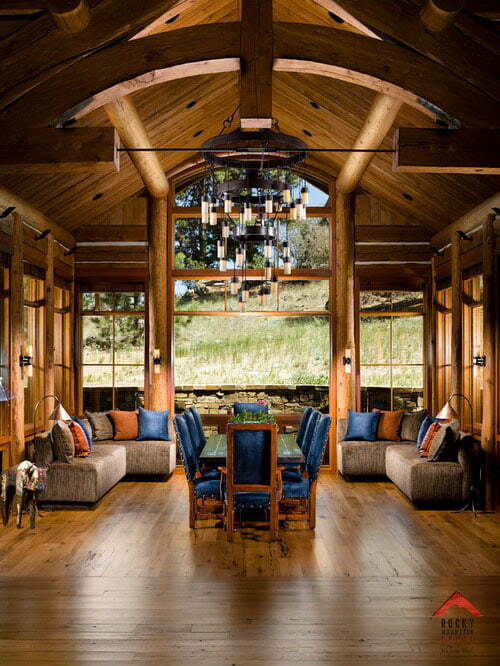 This ranch-like cabin is for people who like a house with a magnificent interior. 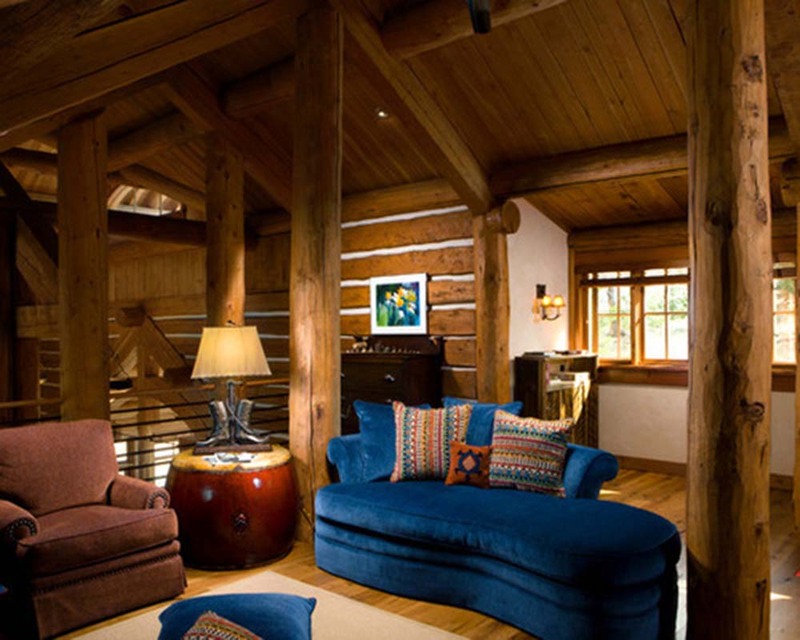 Every area of the cabin is designed to let people feel comfortable and at home. 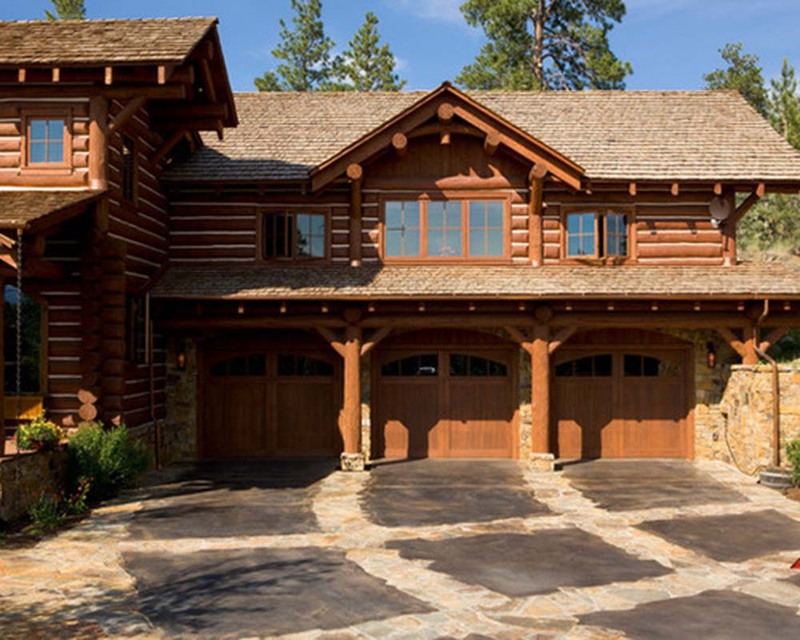 The high ceilings, vintage-like chandeliers, state of the art kitchen, spacious and chic wooden hallways, wooden floors, marbled bathrooms, cosy living areas, and the three wooden garage will make you want to think you’re in George Clooney’s private island home! 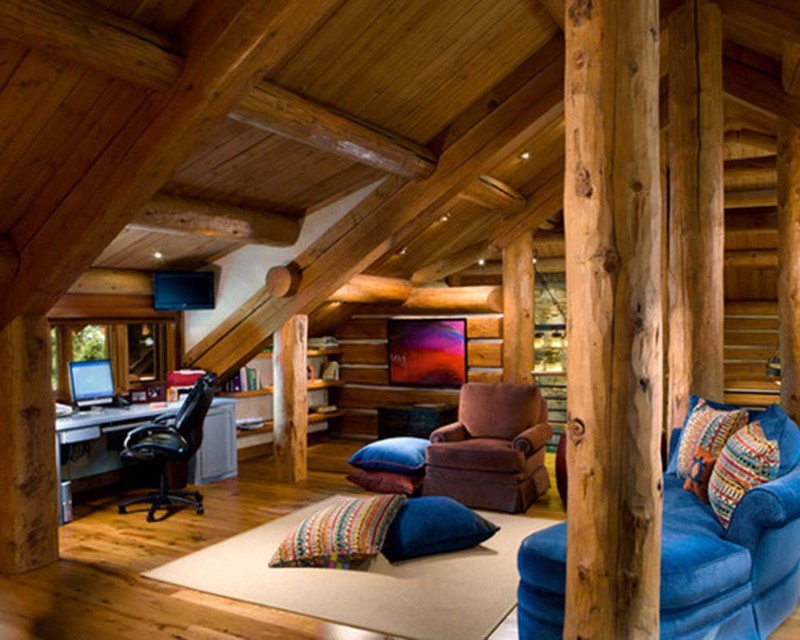 Stats: Not provided by contractor.